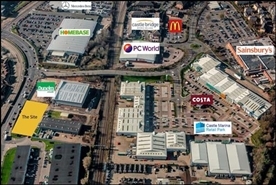 The available space comprises 7,961 sq ft (739.6 sq m) of basement and ground-floor retail accommodation. 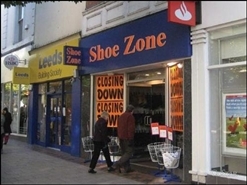 Rent: £75,000 PA. Rateable Value: TBA. 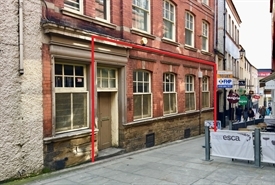 The property is available by way of a new lease for a term to be agreed. 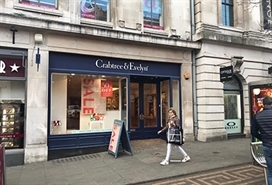 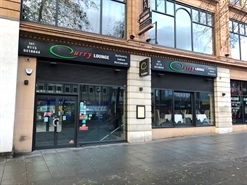 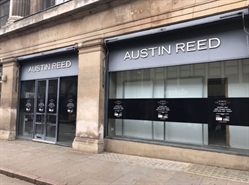 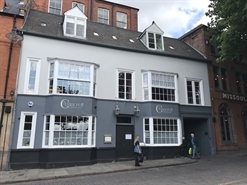 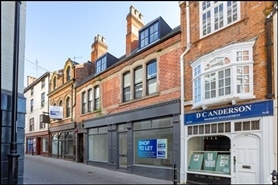 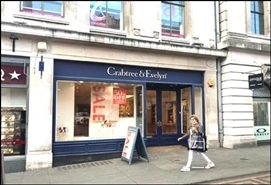 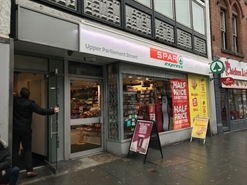 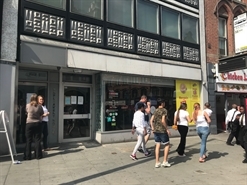 The premises are available on a new 10 year full repairing and insuring lease, subject to 5 yearly upward only rent reviews and subject to securing vacant possession. 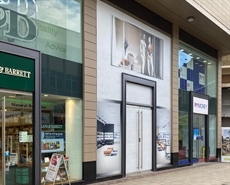 The available space comprises 5,747 sq ft (533.9 sq m) of basement and ground-floor retail accommodation. 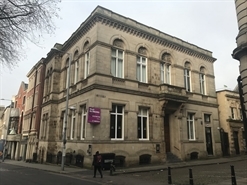 Rent: £75,000 PA. Rateable Value: £45,750. 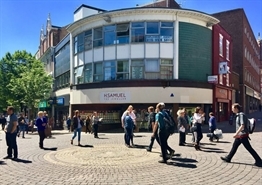 The property is available by way of a new lease for a term to be agreed. 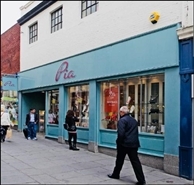 The property is retail over the basment, ground and first floor. 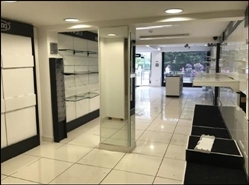 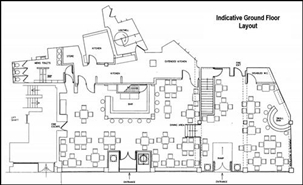 The available space comprises ground floor sales and first and second storage space. 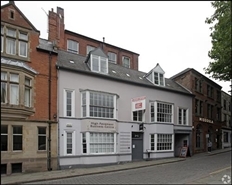 The property is available on a new FRI lease for a term to be agreed, subject to 5 yearly upward only rent reviews.